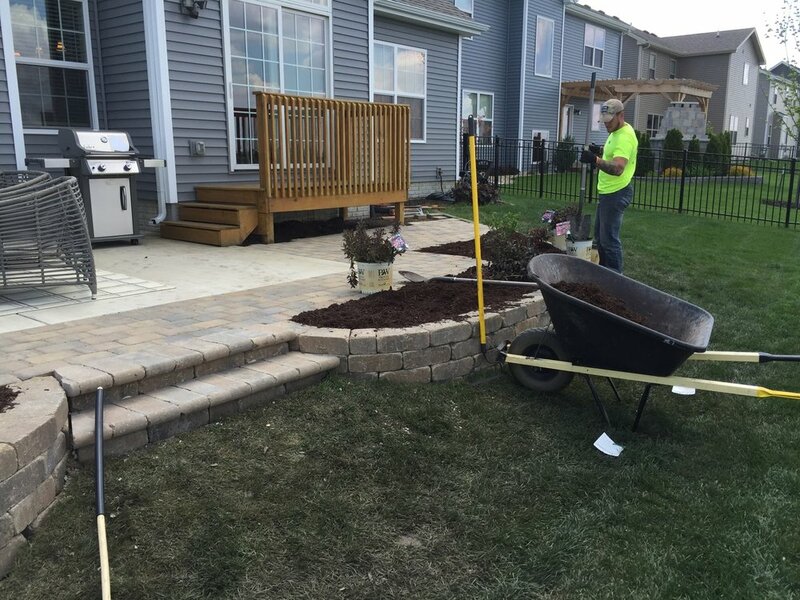 Here at All Creation Landscapes, we believe in empowering our employees each and every day. Our goal is not only to ensure that our clients receive the highest quality service, but to also maintain a positive and effective work environment. Through safety, creativity and continuous growth, we strive to deliver unmatched support and career opportunities. Interested in a career with ACL? Send us an email for an application!